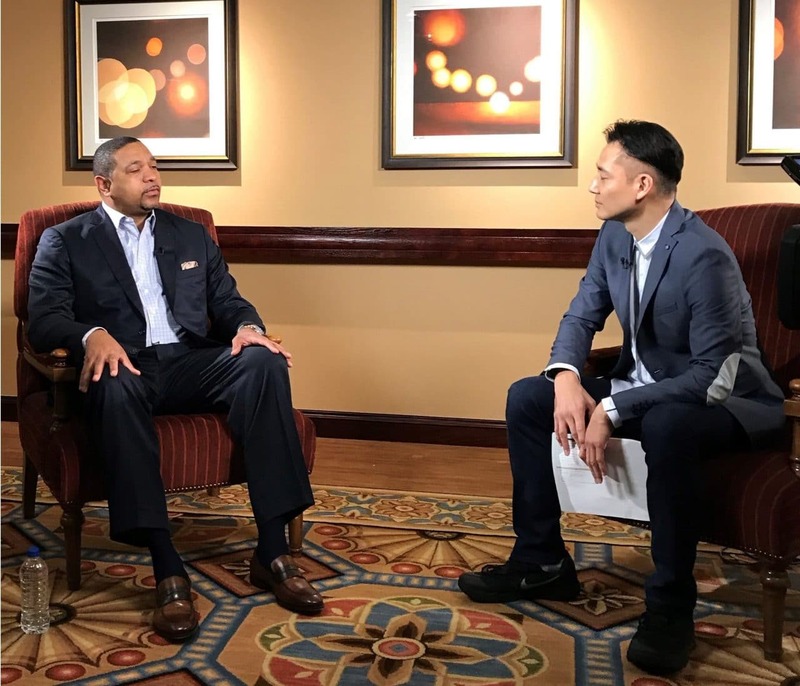 Prince Marketing Group recently made Mark Jackson available for an interview recently with a Japanese-based television station. The interview lasted 30 minutes and topics ranged from Jackson’s NBA playoffs predictions to favorite memories from his successful career. The television station is one of the only ones in Japan to show live NBA games, as well as original and studio- based programming. 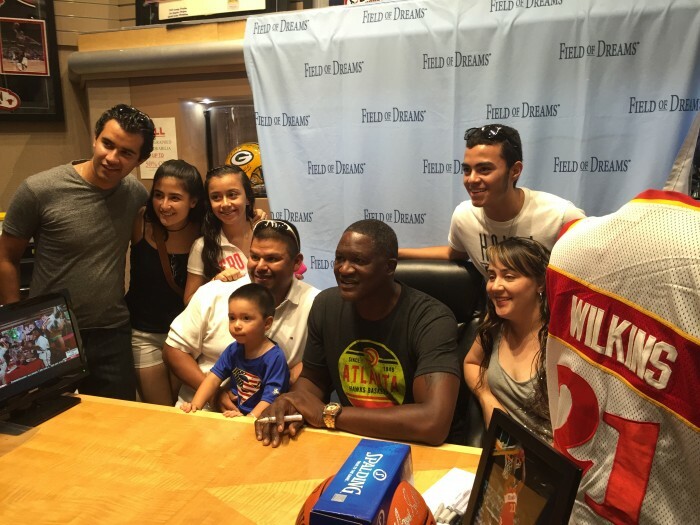 Upon completion of the interview, Jackson autographed some items for the production crew and posed for photos. In Japan, fanatical NBA fans are able to watch games live at 10 a.m. local time, and basketball is widely regarded as Japan’s most popular sport today. A point guard from St. John’s University, he played for the New York Knicks, Los Angeles Clippers, Indiana Pacers, Denver Nuggets, Toronto Raptors, Utah Jazz and Houston Rockets in the NBA in a career spanning from 1987 to 2004. After retiring from playing basketball, Jackson became a broadcast commentator for ESPN and ABC alongside his former coach Jeff Van Gundy and play-by-play man Mike Breen. He also worked as an analyst for The YES Network’s New Jersey Nets games. In 2011, the Golden State Warriors hired Jackson as head coach. He coached the team for three seasons, but was fired in 2014 despite leading the Warriors to consecutive playoff appearances for the first time in over 20 years.